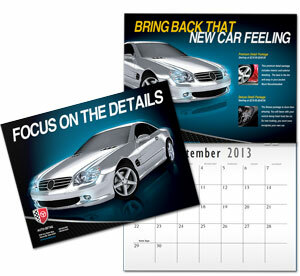 Click Here to design your 12 month 8.5 x 11 calendar online. 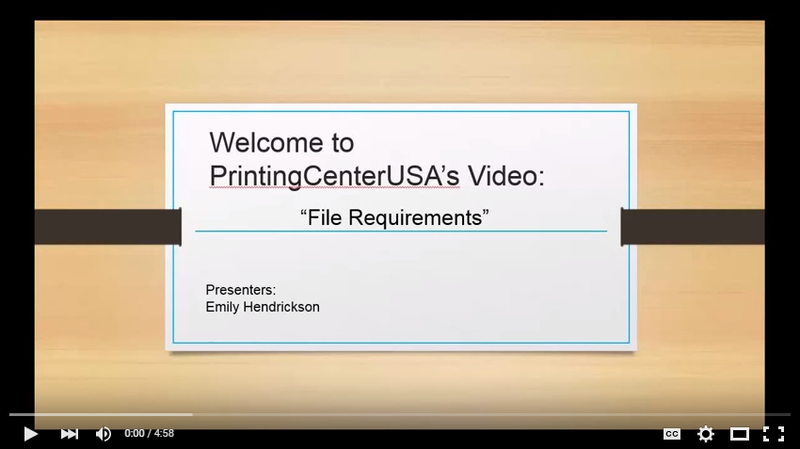 Click Here to watch a tutorial for the online design tool. Click Here for calendar templates.